Alex Ebel (November 14, 1923 – December 6, 2013) was a science fiction and fantasy illustrator. 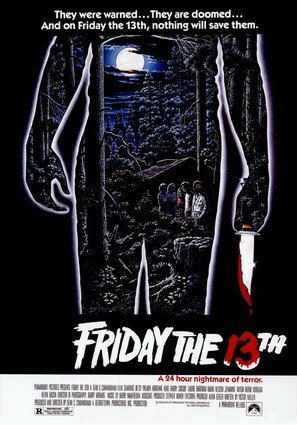 Ebel painted the poster for the original Friday the 13th (1980), and an unused poster for the Friday the 13th sequel. This page displays our archive of 1 movie poster made by Alex Ebel.